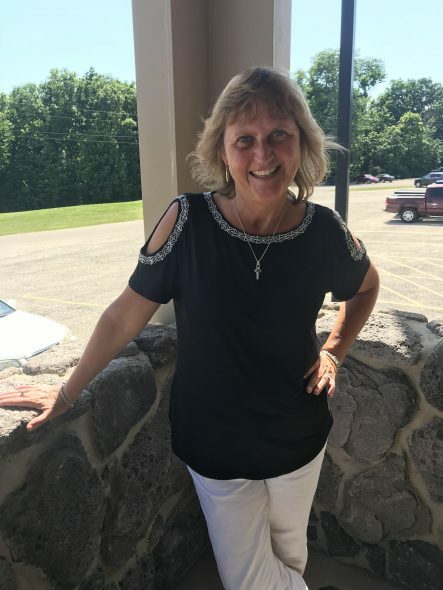 In the midst of a very busy couple of weeks, Elizabeth Varner, Recreation Supervisor for the City of Galesburg Parks & Rec Department is taking a break. Varner is retiring after 31 years with the City. Elizabeth joined Tom Meredith on “Galesburg’s Morning News” to talk about some upcoming events, her career and impending retirement.